The Solomon four group design is a way of avoiding some of the difficulties associated with the pretest-posttest design. 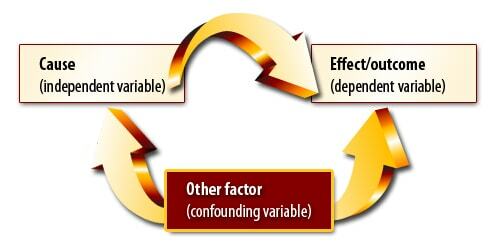 This design contains two extra control groups, which serve to reduce the influence of confounding variables and allow the researcher to test whether the pretest itself has an effect on the subjects. Whilst much more complex to set up and analyze, this design type combats many of the internal validity issues that can plague research. 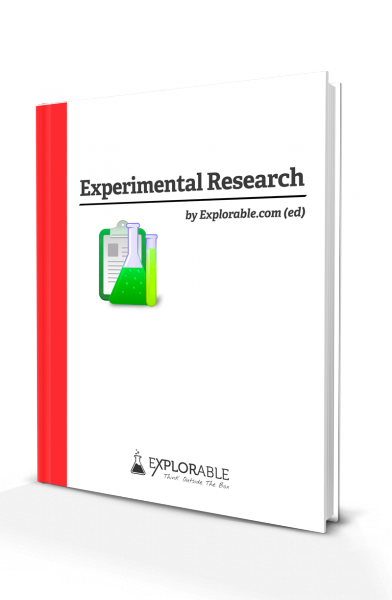 It allows the researcher to exert complete control over the variables and allows the researcher to check that the pretest did not influence the results. 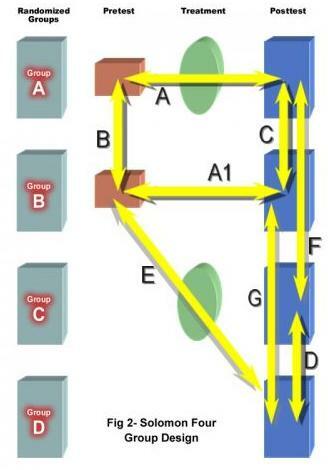 The Solomon four group test is a standard pretest-posttest two-group design and the posttest only control design. The various combinations of tested and untested groups with treatment and control groups allows the researcher to ensure that confounding variables and extraneous factors have not influenced the results. In the figure, A, A1, B and C are exactly the same as in the standard two group design. The first two groups of the Solomon four group design are designed and interpreted in exactly the same way as in the pretest-post-test design, and provide the same checks upon randomization. The comparison between the Group B pretest and the Group D posttest allows the researcher to establish if any external factors have caused a temporal distortion. For example, it shows if anything else could have caused the results shown and is a check upon causality. The Comparison between Group A posttest and the Group C posttest allows the researcher to determine the effect that the pretest has had upon the treatment. If the posttest results for these two groups differ, then the pretest has had some effect upon the treatment and the experiment is flawed. The comparison between the Group B posttest and the Group D posttest shows whether the pretest itself has affected behavior, independently of the treatment. If the results are significantly different, then the act of pretesting has influenced the overall results and is in need of refinement. Why Isn't Every Experiment a Solomon Four Group Design? The Solomon four group design is one of the benchmarks for sociological and educational research, and combats most of the internal and external validity issues apparent in lesser designs. Despite the statistical power and results that are easy to generalize, this design does suffer from one major drawback that prevents it from becoming a common method of research: the complexity. A researcher using a Solomon four group design must have the resources and time to use four research groups, not always possible in tightly funded research departments. Most schools and organizations are not going to allow researchers to assign four groups randomly because it will disrupt their normal practice. Thus, a non-random assignment of groups is essential and this undermines the strength of the design. Secondly, the statistics involved is extremely complex, even in the age of computers and statistical programs. Unless the research is critical or funded by a large budget and extensive team of researchers, most experiments are of the simpler pretest-posttest research designs. As long as the researcher is fully aware of the issues with external validity andgeneralization, they are sufficiently robust and a Solomon four group design is not needed.